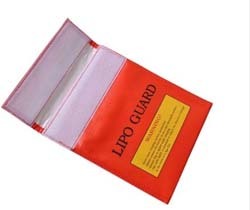 Note: you should only use an appropriate LI-PO Charger. 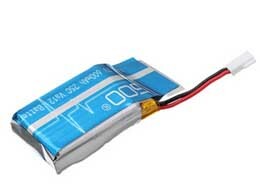 Visually check the battery is not damaged, before charging and before flight. If the battery is distended or feels spongy it should be replaced. These batteries should not be left unattended when charging. Charge in a place that is not combustible should the battery ignite. 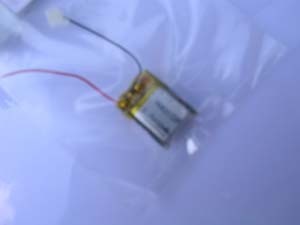 Do not leave battery connected in model when not in use.!! These batteries should not be left in a discharged state, we sell a number of in-expensive testers. Note: We test all batteries before dispatching. 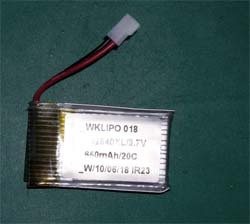 Note: We are unable to ship Lipo Batteries to the USA, or via air-mail.